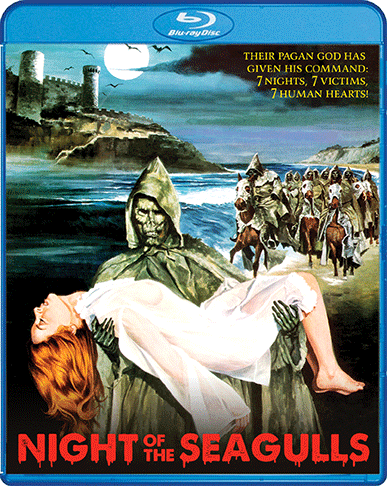 When a doctor and his wife move to a coastal village, they encounter strange and terrifying things: the town harbors an ancient evil that demands ritual sacrifice! 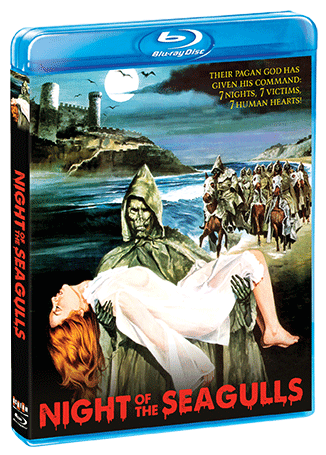 For seven consecutive nights, the undead come from the sea to demand the horrific deaths of the town's young women. Dr. Stein and his wife try to save one of the young women from her horrible fate. The final tale of the 'Blind Dead" series comes to a haunting end.